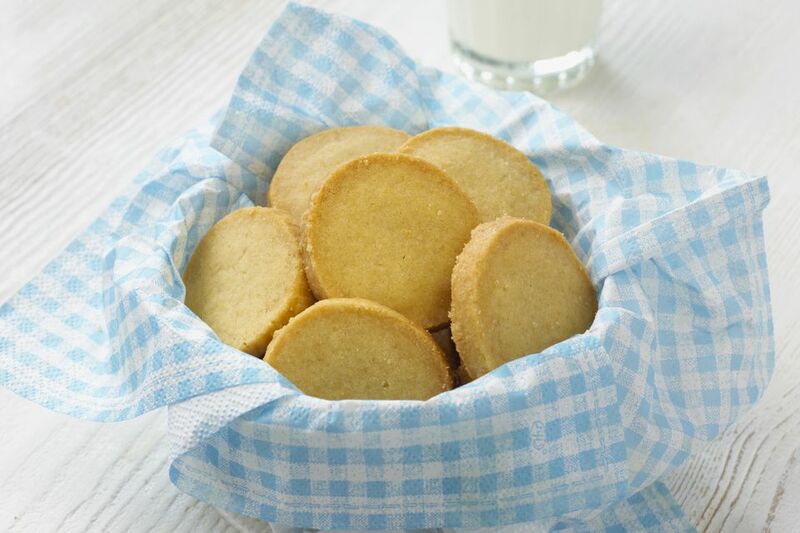 Thee easy orange shortbread cookies are made with flour, brown sugar, orange peel, and butter. If you want to add a little excitement to the cookies, drizzle them with chocolate glaze. Mix flour, salt, sugar, and orange peel. Cut in butter until mixture is crumbly. With your hands, work the dough until it holds together; refrigerate for 30 minutes. Roll the dough 1/2-inch thick between sheets of wax paper; cut out with floured cutters. Place on ungreased cookie sheets and bake in the preheated oven for 20 minutes. Drizzle shortbread with chocolate glaze or icing, if desired.